Call us at 1-716-884-0400 today. Research health & financial risks of untreated pest problems, and how to prevent common Rochester pests. Looking for Information on Ants? Looking for Information on Bald Faced Hornets? 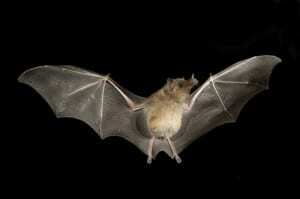 Looking for Information on Bats? 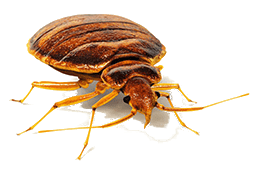 Looking for Information on Bed Bugs? Looking for Information on Boxelder Bugs? 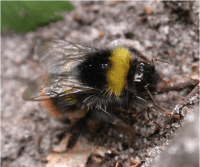 Looking for Information on Bumblebees? 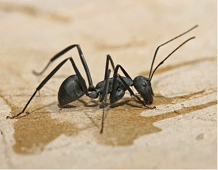 Looking for Information on Carpenter Ants? 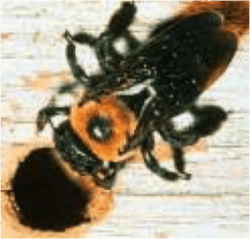 Looking for Information on Carpenter Bees? 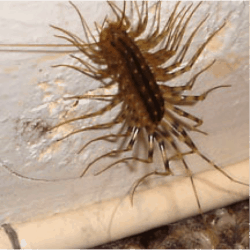 Looking for Information on Centipedes? 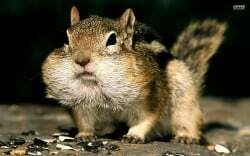 Looking for Information on Chipmunks? 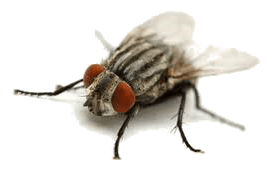 Looking for Information on Cluster Flies? 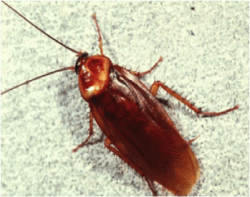 Looking for Information on Cockroaches? 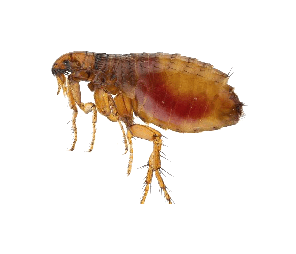 Looking for Information on Fleas? 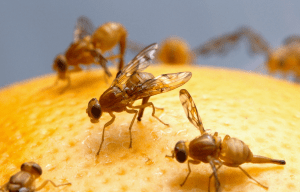 Looking for Information on Fruit Flies? 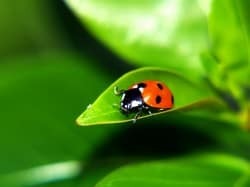 Looking for Information on Ladybugs? 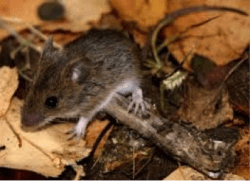 Looking for Information on Mice? 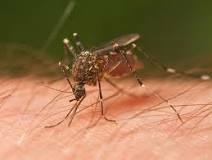 Looking for Information on Mosquitos? 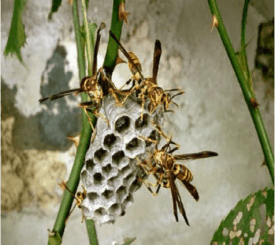 Looking for Information on Paper Wasps? Looking for Information on Pillbugs? 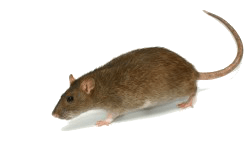 Looking for Information on Rats? 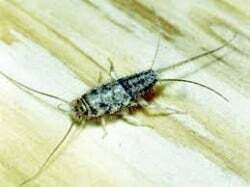 Looking for Information on Silverfish? 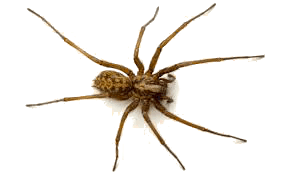 Looking for Information on Spiders? 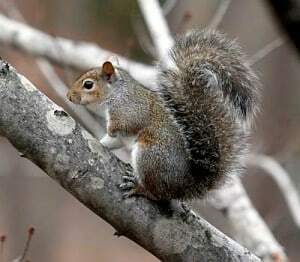 Looking for Information on Squirrels? 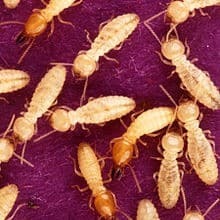 Looking for Information on Termites? 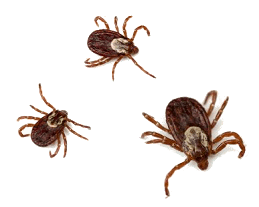 Looking for Information on Ticks? 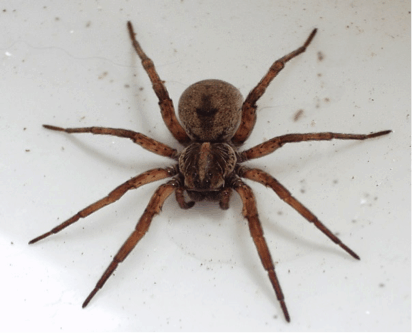 Looking for Information on Wolf Spiders? 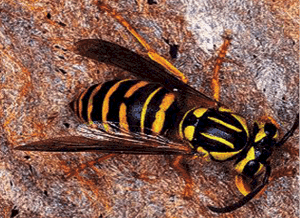 Looking for Information on Yellow Jacket Wasps?